Landice products are designed by a world-class development team whose innovation defines the leading edge of high-end fitness. 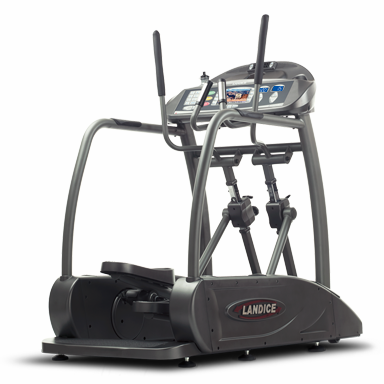 Landice takes Ellipticals to a new peak with the Landice E7 Elliptical Elliptimill. 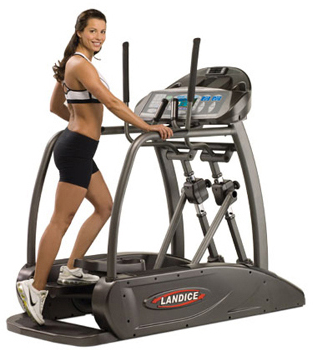 Cross-Trainers have flooded the fitness world, but none has the magical smoothness of the Landice ElliptiMill.